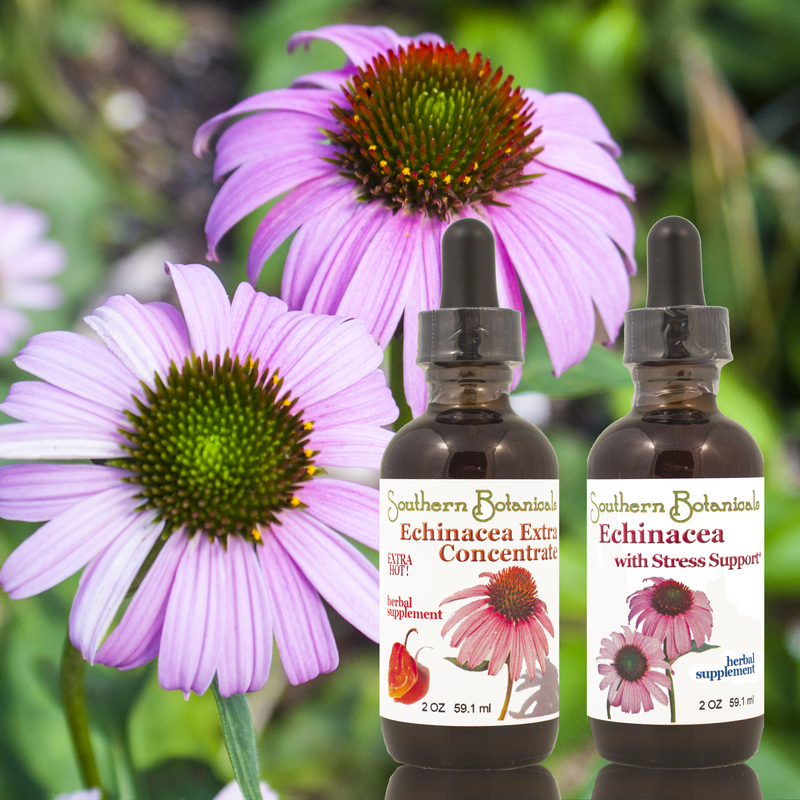 Take either Echinacea Extra or Echincea with Stress Support- one week on, then take one week off throughout the Fall and Winter Season to help you keep going strong. Choose one or both to alternate. 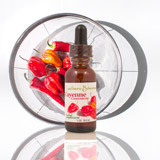 Our popular Echinacea Extra is hot & spicy and most effective! It also makes a great health gargle. Echinacea with Stress Support contains an adaptogen, Eleuthero, to provide extra stamina when you need it. Keep your defenses strong through the cold months! 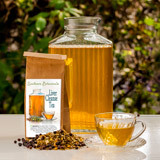 Liver Cleanse Tea - Have you ever noticed that when you overeat or eat poorly, that it is easier to get sick? Cleansing your liver gently with this delicious tea helps reduce liver burden during the winter holidays, and it improves your digestion too! Pure Black Seed Oil, Black Seed Oil Capsules or Black seed with Olive Leaf and Garlic, for protection when you travel or at home. Breathe easier and be safe from mold, fungus, viruses and parasites. 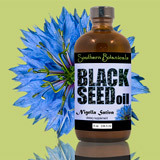 We even have whole black seeds to sprinkle daily on your food similar to pepper. Caution: May lower blood pressure and blood sugar so use sparingly if you are taking medications for these, and be sure to check with your healthcare practitioner first. Natural Vitamin C from rainforest plants, not a lab. Best source of Vitamin C in a mild-tasting powder you can put in juice, yogurt or smoothie in the amounts you want! 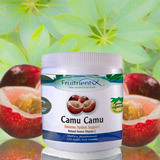 A half teaspoon provides 400 mg Vitamin C from pure whole fruit Camu Camu. No additives so safe if you want to double your dose. 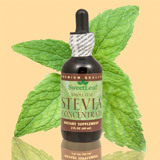 Medicinal Whole Leaf Stevia contains an abundance of nutrients, including vitamin C, beta-carotene, niacin, magnesium, phosphorus, iron and selenium. Take a few drops of this potent dark liquid once or twice a day in water, juice, a smoothie, yogurt or any other food for enhanced immune activity and energy. It's easy and very healthy! Not just a sweet taste.